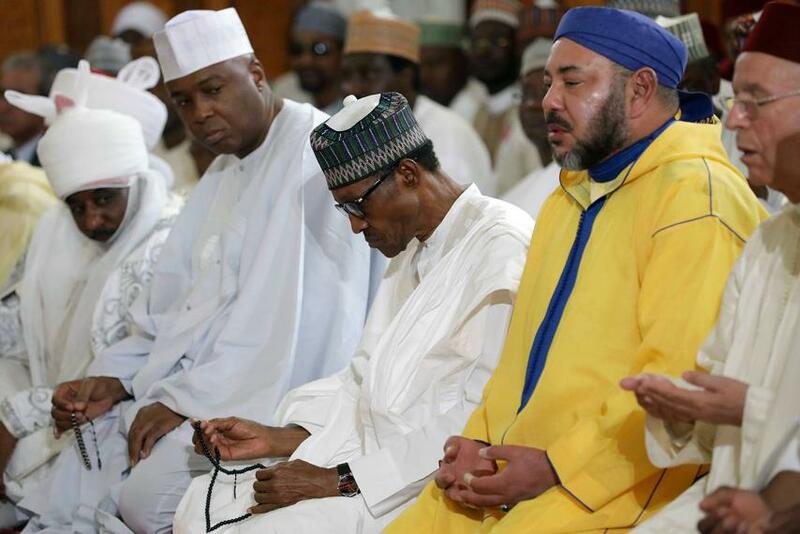 SENATE President, Bukola Saraki has accused President Muhammadu Buhari of dividing the nation, saying the Nigerian leader does not deserve another chance in 2019. “Today in Nigeria, we are here at the crossroads. The country is divided and to unite the country, we need someone who will make everybody feel a sense of belonging. Today, there is no sense belonging in some parts of the country,’’ Saraki said during a meeting with delegates of the Peoples Democratic Party – PDP, in Abeokuta, Ogun State on Monday. “We need a president that rules and represents Nigeria. We want a president where everybody will say they belong here. Where there is no unity, there can never be progress. After unity, we can talk about development and progress. The former Kwara State Governor also said that Buhari is not healthy, adding that the president is not visionary. “It is time we have a leader that will stand for justice, to do things the way it needs to be done.